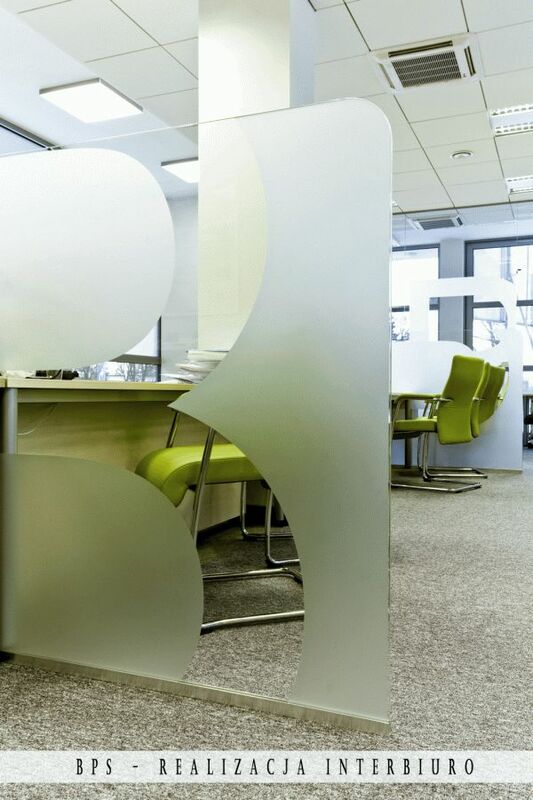 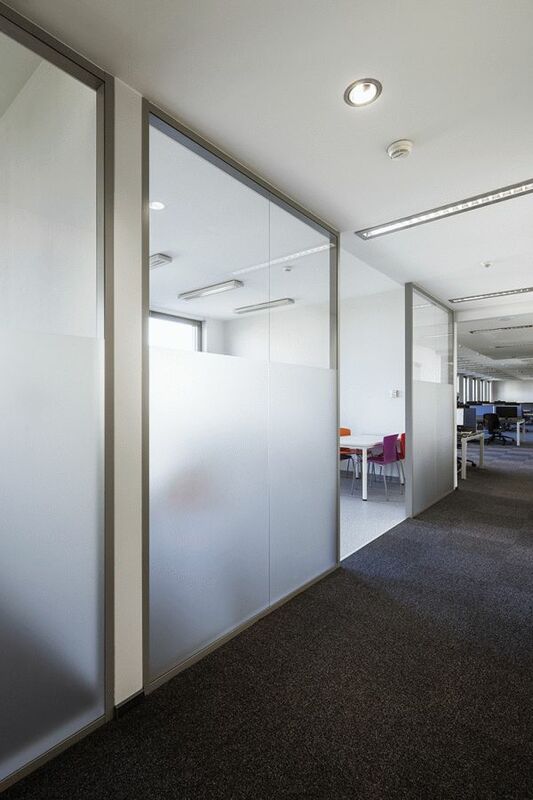 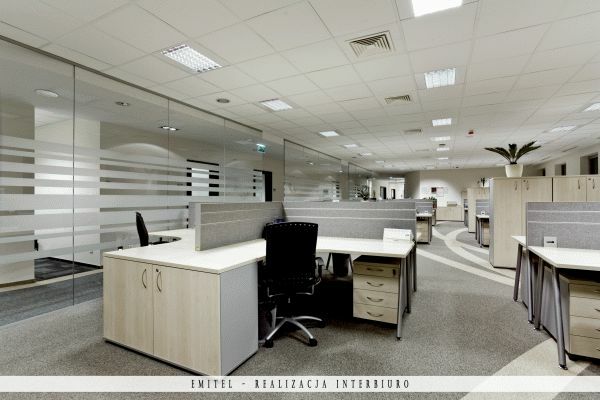 If you need to adapt the office space to the changing functions of the space, partition walls will prove to be very useful. 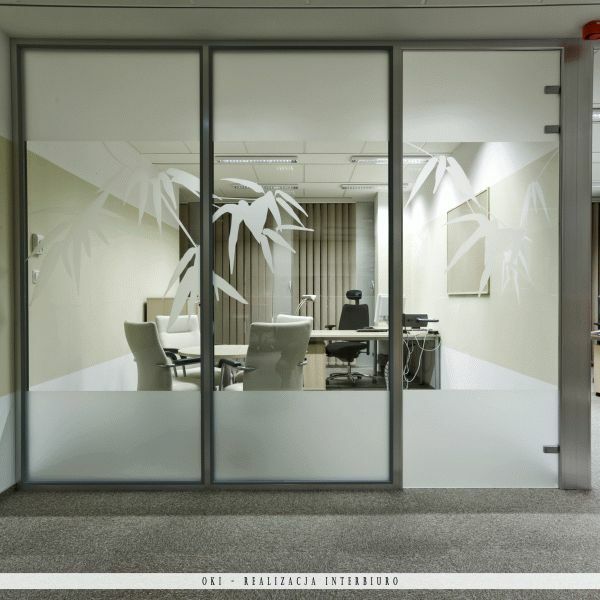 We offer partition walls of modular construction produced with high quality materials and available in modern design styles. 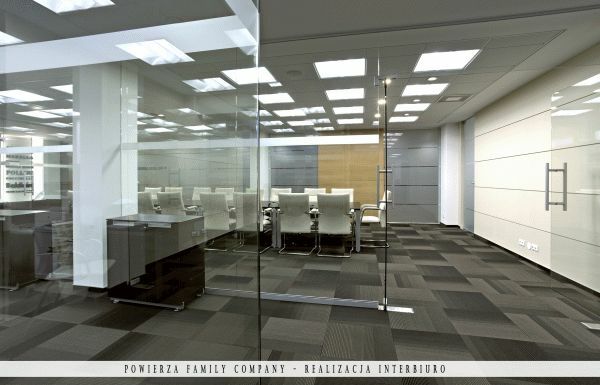 Thanks to the partition walls you can build a functional and attractive space. 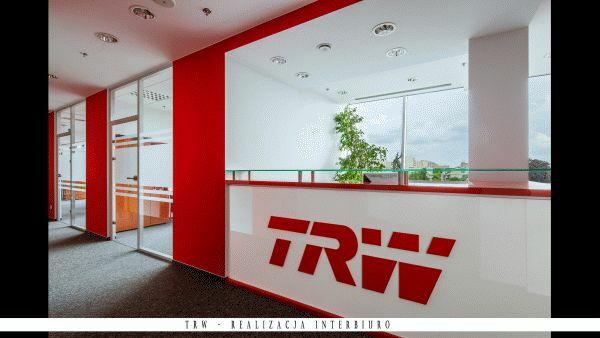 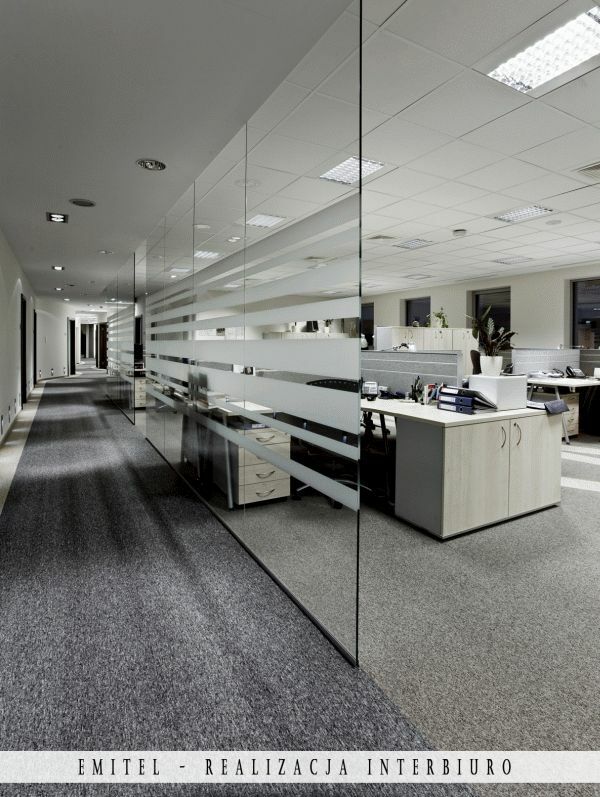 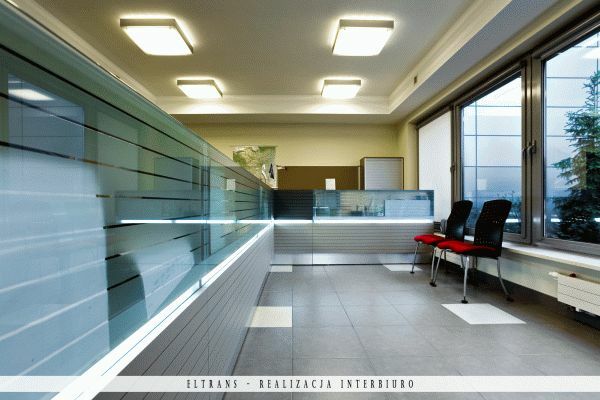 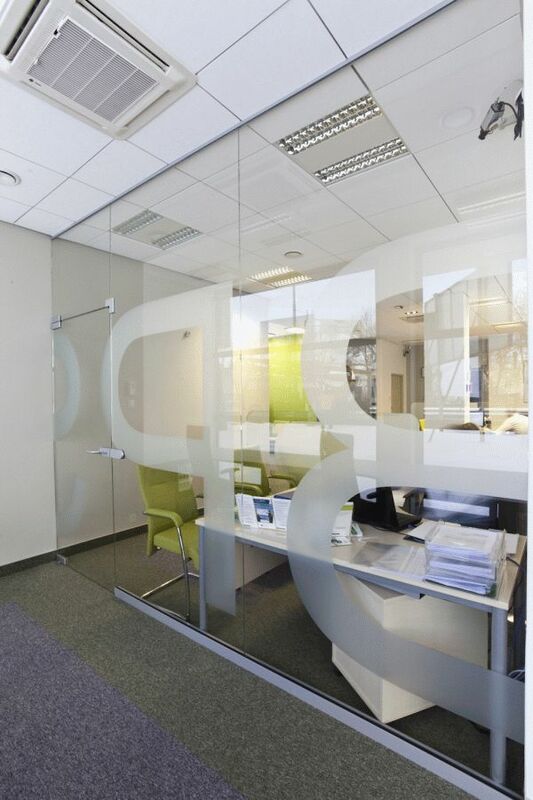 Glass partition walls allow for a fast change of the space layout and the use of transparent or semi-transparent materials will not make the space look smaller, but just the opposite – the space will be spacious and full of light.